You know you like wine, but how much do you really know about it? 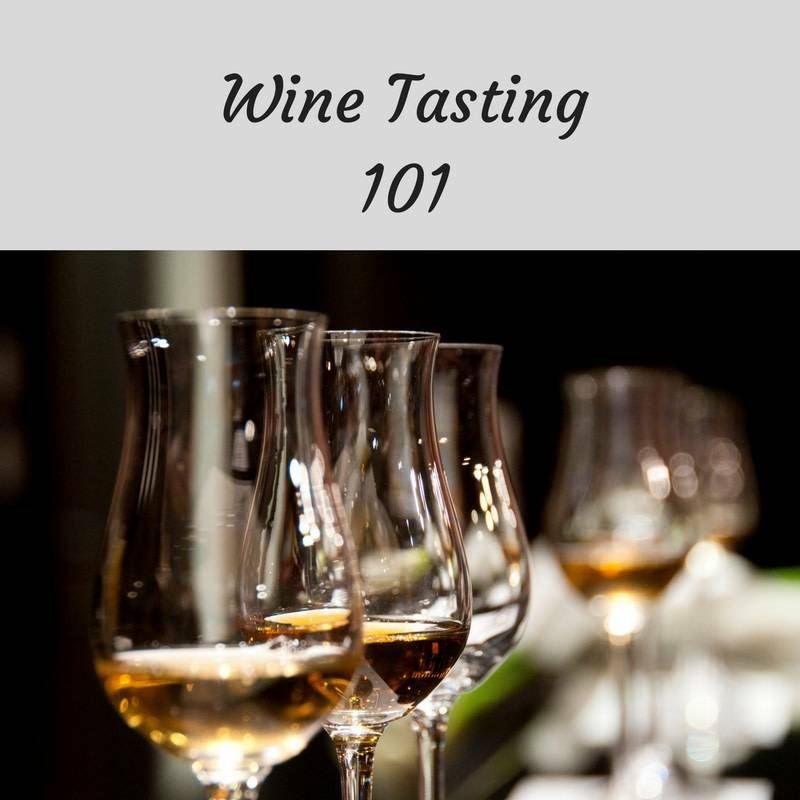 In this class, you will learn about the vast world of wine varietals and how to develop your palate so you can enjoy wine even more. 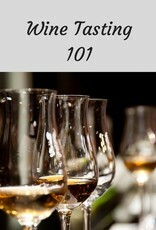 Learn a little wine history and, of course, sample a variety of wines.